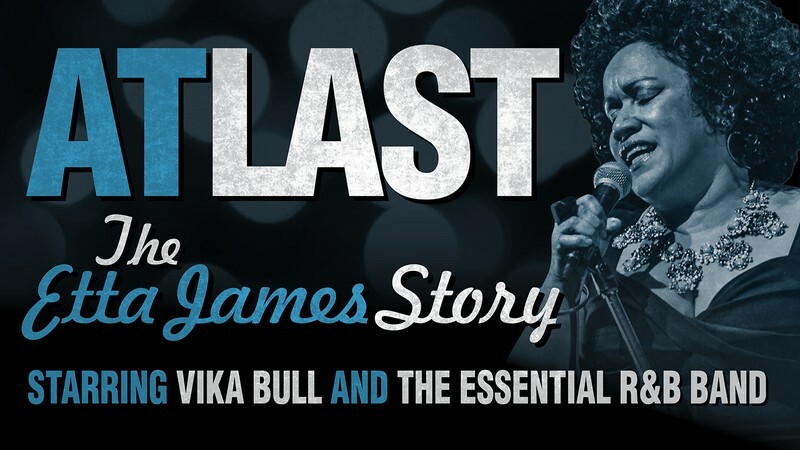 Starring the sensational Vika Bull, At Last tells the story of soul legend Etta James' turbulent life and features some of her most beloved songs including Tell Mama, Something’s Got A Hold On Me, Sugar On The Floor, the heart rending I’d Rather Go Blind, her iconic signature song At Last and more. 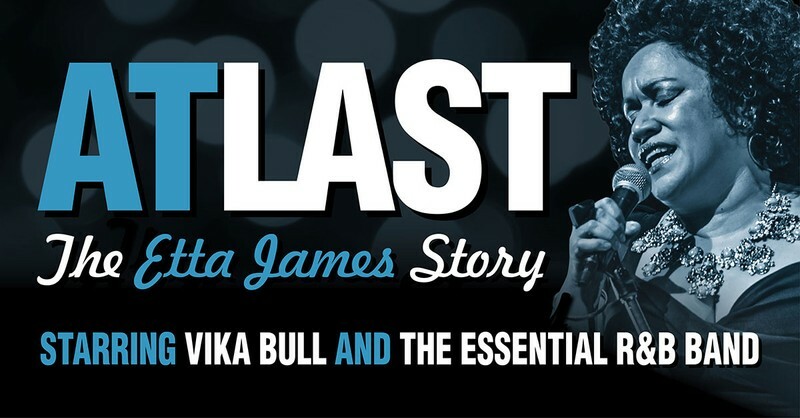 Sadly, Etta’s frantic recording and touring schedule coincided with her ever-growing addiction problems and over time she not only sang the blues...she lived the blues. Mercifully, her passion for life and strength of character saw her conquer her demons and she continued to record and perform into her seventies. With respect, this is her story.